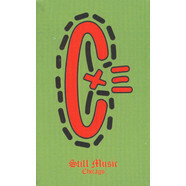 "I want them to hate me for putting this out" says Jackmaster Hater, referring to tracks once possessed by a mere handful of Chicago House DJs. 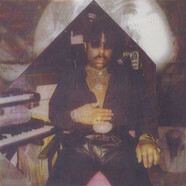 These recordings, traded secretly on tape, were exclusive to the likes of Ron Hardy and Frankie Knuckles. 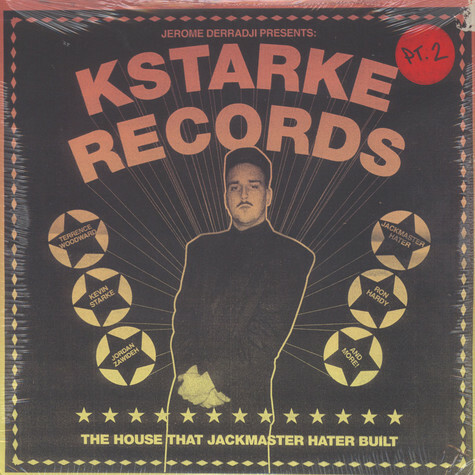 Here is the new compilation by Jerome Derradji with Kevin Starke, aka the infamous Jackmaster Hater and owner of Kstarke Records in Chicago. 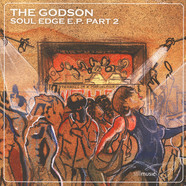 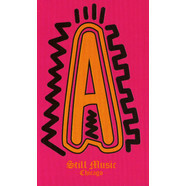 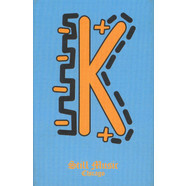 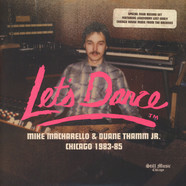 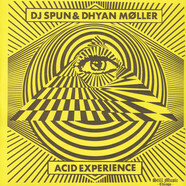 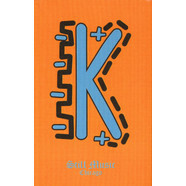 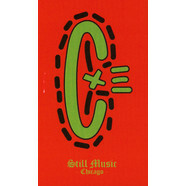 ?It is one of the sickest slice of Chicago House Music ever released. 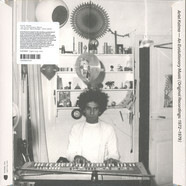 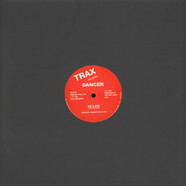 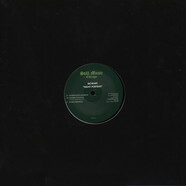 Dancer - Am A Dog 12"